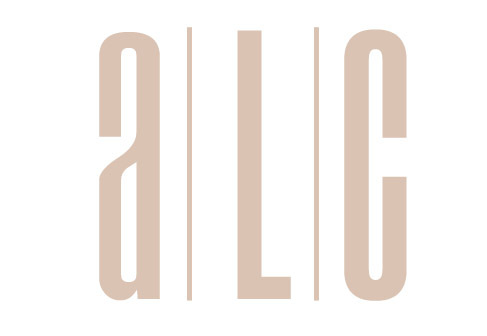 ALC specializes in senior care marketing. Some clients include senior living facilities, home care agencies, home modification companies, aging-in-place specialists, new technology companies, and authors focusing on care-giving, family issues, and health. Traffic and lead generation for the senior care industry is much different than with your typical marketing strategy for companies. The target market usually isn't looking for what senior care companies offer until there has been an emergency; a fall, a death, memory issues, etc. That means the entire marketing strategy needs to be different, out-of-the-box thinking, with long-term strategies and planning. ALC has gained the experience over the last decade on how the potential customers think and how they need to be approached with services offered. If you are in the senior care industry, it is crucial to find a marketing agency that has that experience.